Finally it has been recognised that specialist physiotherapy will benefit early -stage Parkinson’s. And it is exciting as NICE has highlighted research into physiotherapy and Parkinson’s. New Classes Starting Back This Week after a Busy Summer! What a busy summer! 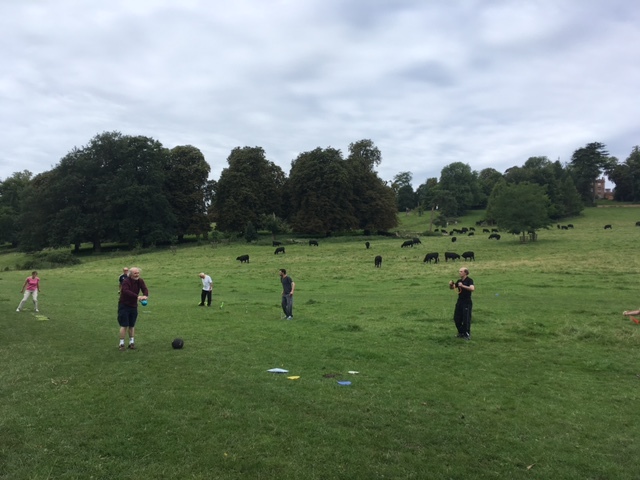 Thanks to all of those who attended the BOOT CAMPS in Hughenden Manor Grounds, along with the cows! The Walk and Pub Lunch saw about 20 of us braving the rain and the sun – but I was the only rainbow around! Now heading into Autumn we are back to the weekly classes starting this week in Amersham, Beaconsfield and Prestwood. More new challenges lie ahead! 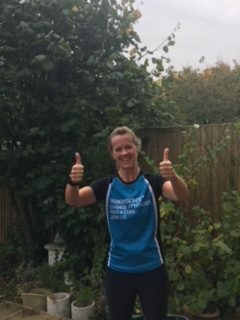 “Annie is a caring and compassionate practitioner who shows you how to help yourself combat Parkinson’s in a practical way using exercise. I am so glad my nurse put me in touch with her”. 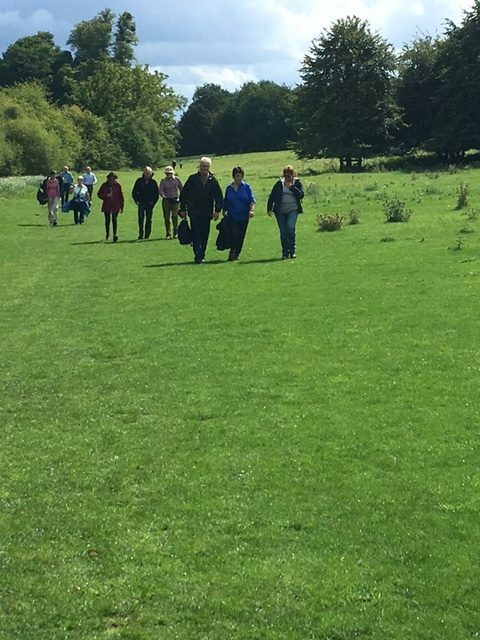 “The sessions on balance and posture were a real eye opener for me”. I can’t believe another 6 weeks has gone by with the Rainbow Warriors working harder and harder each week! FRIDAY 21st APRIL 2-3pm and 3-4pm PRESTWOOD. It has been an amazing start to the year and to PD Power with all 3 classes on offer full for the next block. Look out for more classes coming in April.